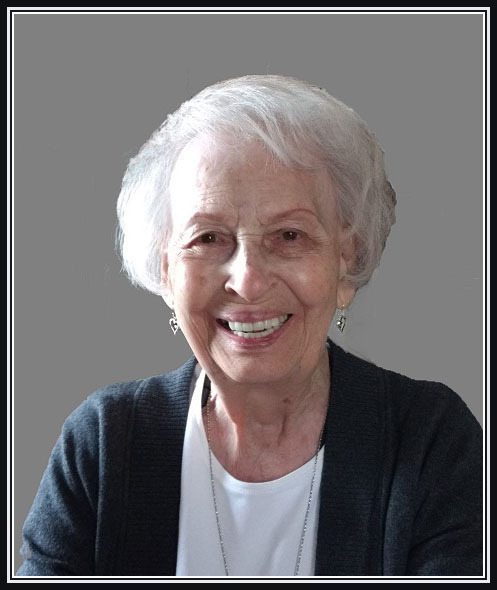 Merrill F. Myers 93, loving mother, wife, sister and friend, left this world April 8, 2019, to be with her beloved husband of 66 years, LeRoy (Lee) Myers. Merrill was born August 10, 1925 in Oakdale, Louisiana to parents Simon and Ollie Williams. She moved to Port Arthur, Texas at a young age. There she attended school and met her beloved LeRoy. As an Air Force wife, she lived in many locations, including Cape Canaveral, Florida, Alamogordo, New Mexico, and Tainan, Taiwan. They moved to Tucson, Arizona in 1962. She held many administrative assistant jobs over the years and in Tucson was an Executive Secretary in Tucson Medical Center. She retired in 1987 after 20 years with TMC. Merrill is survived by her daughter Sandi (John) Wilbanks, son Phil (Halene) Myers, granddaughter Camie Kendall, great-grandson Andrew Kendall, sister Mattie Sue Miller, brothers Bo and Glenn Williams plus many wonderful nieces and nephews. A service will be held at the National Memorial Cemetery in Phoenix on Friday, April 19th at 2:00 pm.